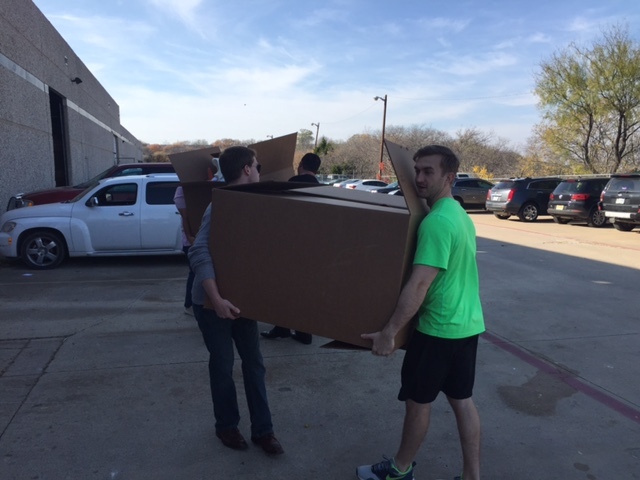 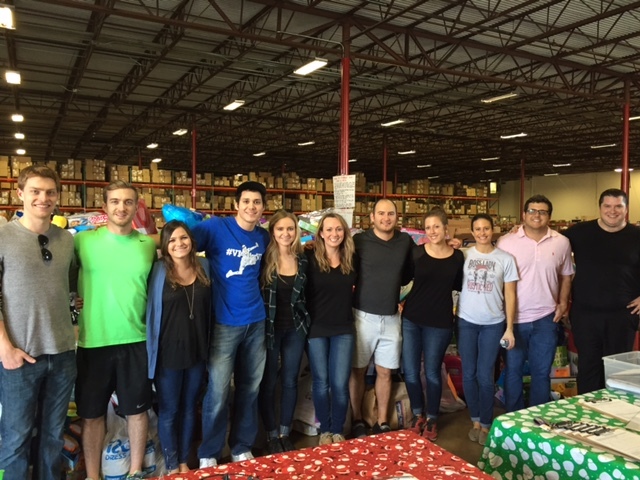 Last week, KellyMitchell Dallas stepped away from their computers for a few hours to help serve the community. 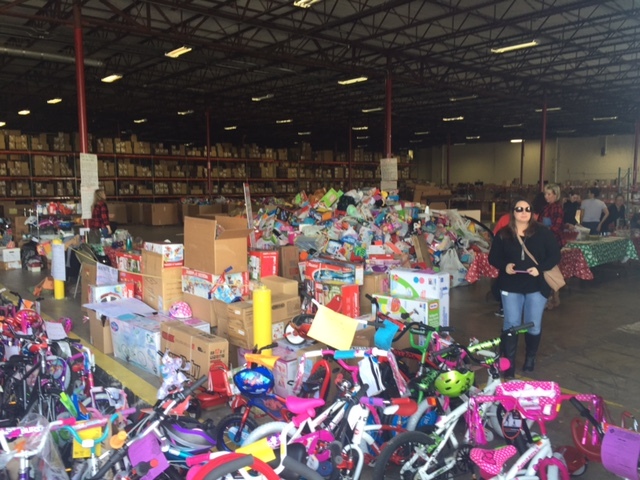 The Team volunteered at a Toy Drive organized by Community Partners of Dallas fulfilling wishes for kids, helping organize undesignated toys, and assisting with toy drop off. 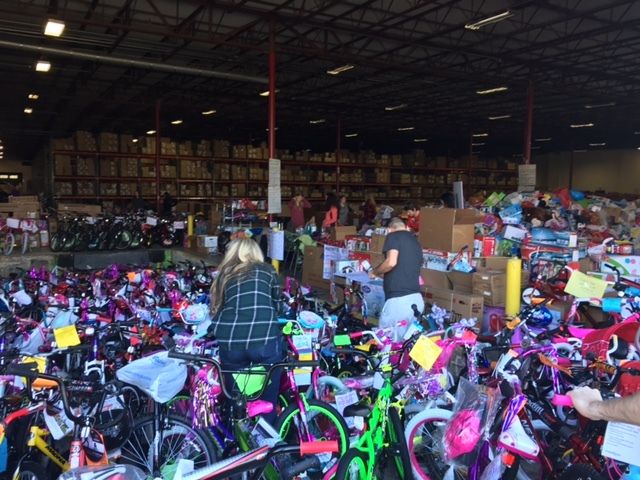 Community Partners of Dallas is a nonprofit organization dedicated to ensuring safety and restoring dignity and hope to abused and neglected children by providing resources and support to the caseworkers of Dallas County Child Protective Services. 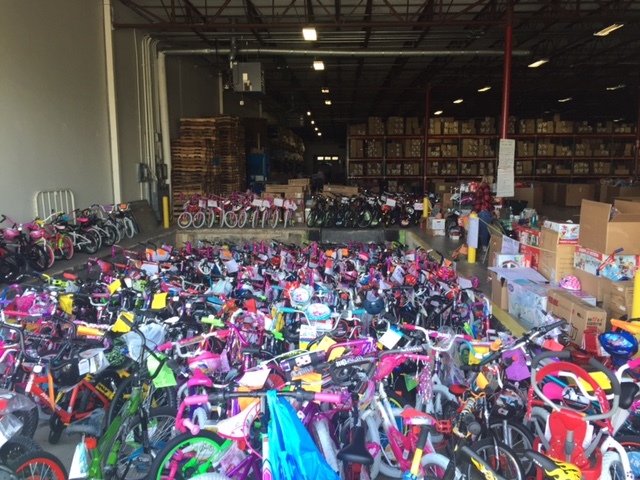 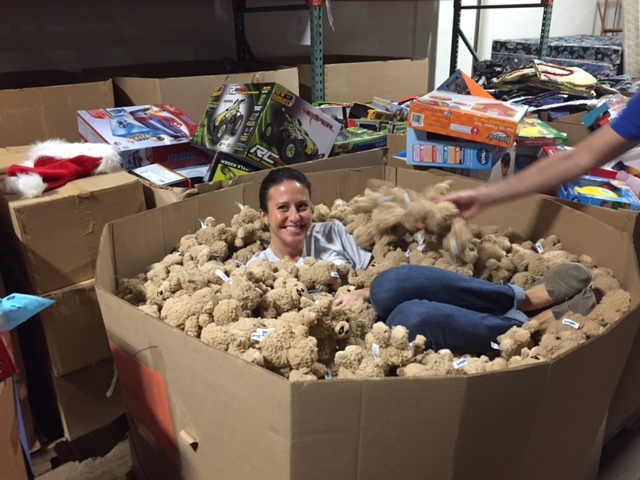 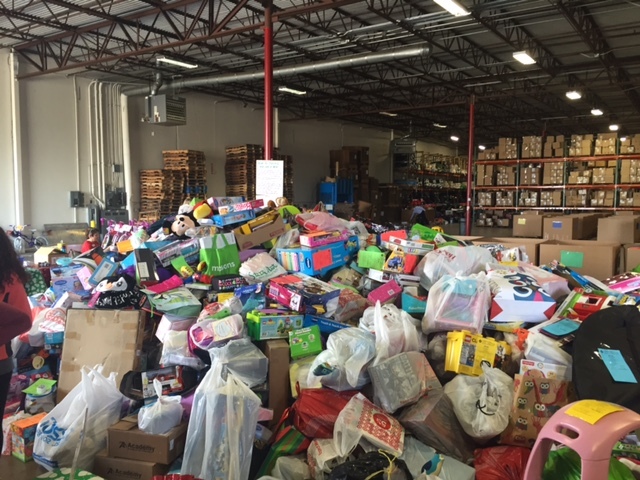 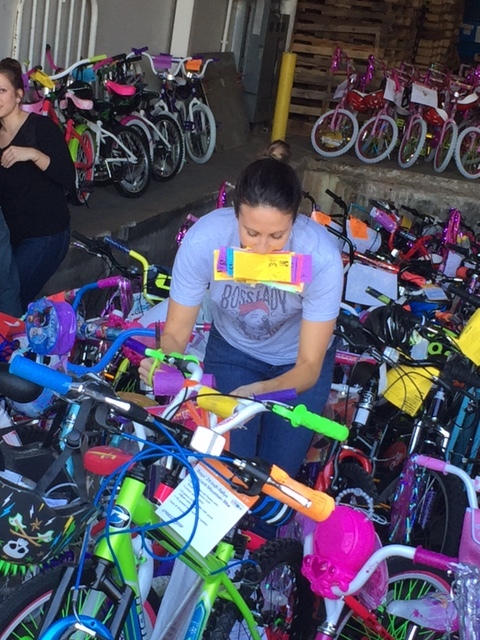 The toy drive is the largest program that they put on and it served more than 20,000 children.